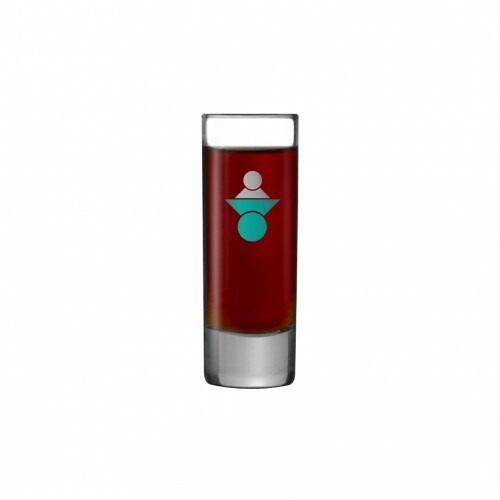 The Islande Vodka is a tall, slim shot glass with a large print area. 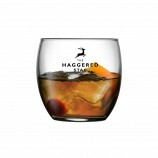 These glasses make great additions to gift sets, and can make a lasting impact as promotional giveaways. 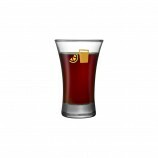 The Islande Shot is a small shot glass featuring a small handle. 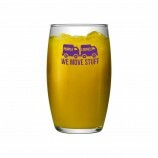 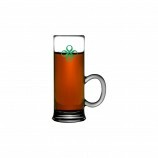 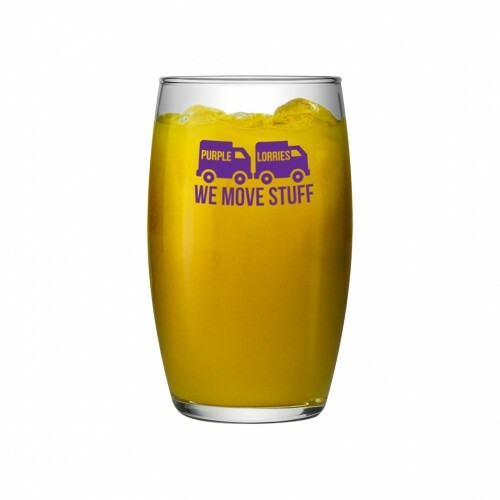 A relatively large transfer can be applied to the glass, making them great tools for promoting bars and clubs. 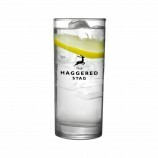 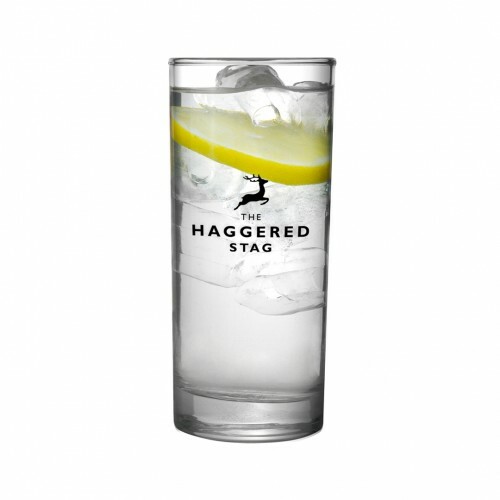 The Granity Hi-Ball is a chunky glass that is different from most other tumblers. 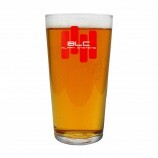 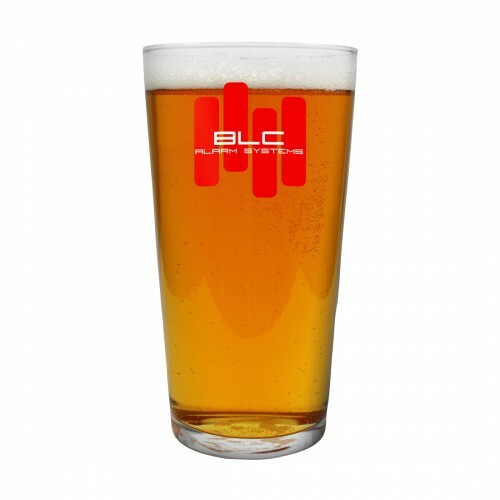 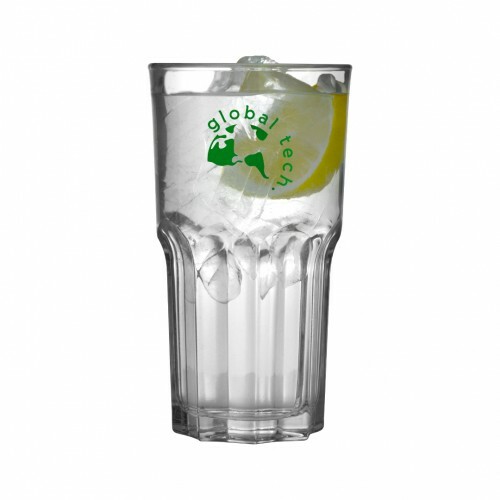 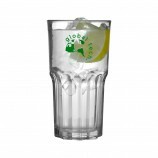 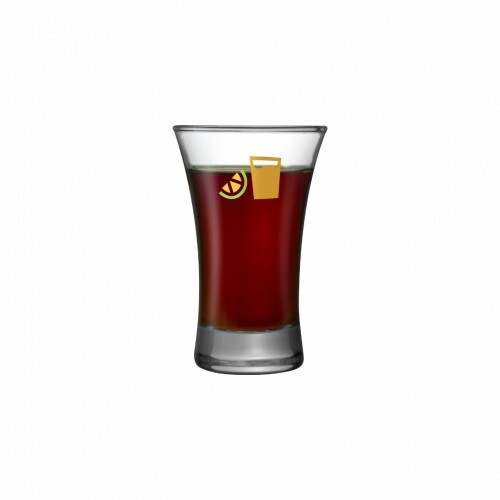 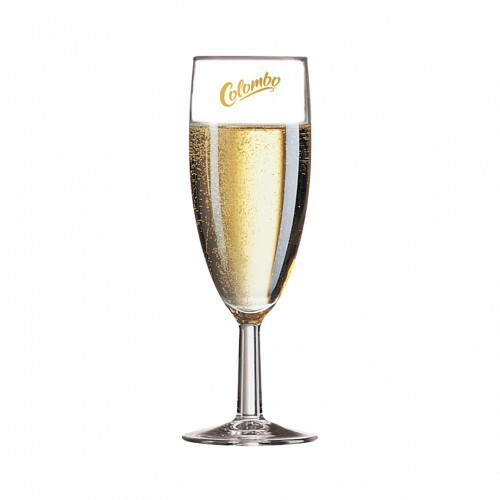 With a large capacity, this glass will draw attention to any logo or design printed on it. 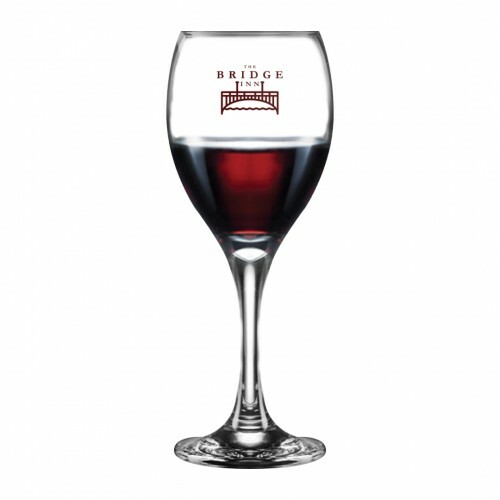 The Seattle wine glass is an elegant way to display any company logo. 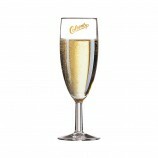 315ml capacity but also available in a 250ml size, the Seattle is a classic wine glass with a broad ranging appeal.